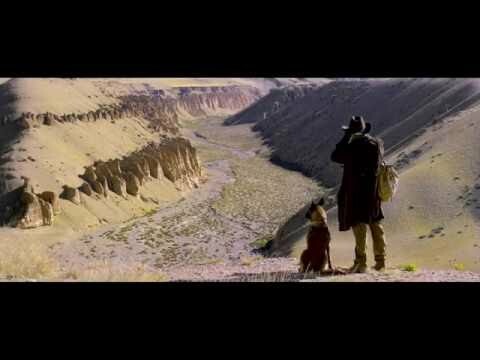 In 'Soul on a String', directed by Zhang Yang, a brooding loner treks through the Tibetan landscape to find a resting place for a sacred object that he carries on a string. 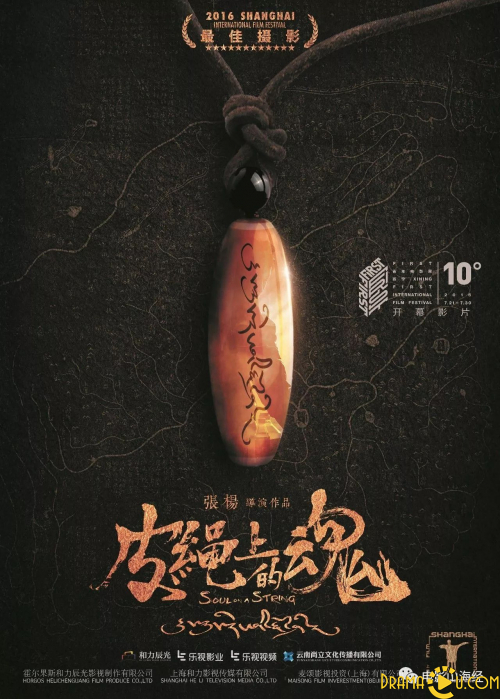 A killer named Tabei (Kimba) is on the run from two brothers, Kodi (Lei Chen) and Guori (Zerong Dages), who have been seeking vengeance ever since their father was killed by Tabei's father. The pursuit is interrupted by mystical events: Tabei finds a magic Dzi bead inside a dead deer's mouth, and is subsequently struck — and killed — by lightning. But he is called back from the land of the dead by the prayers of a living Buddha (Mima) in order that he might take the precious holy stone to Palm Print Mountain, the sacred home of the Lotus Master. Now Tabei is pursued by black market traders, who know that the Dzi bead is a priceless antique. Also hot on his heels is a writer (Siano Dudiom Zahi) who seems to be living in the future; he's actually writing Tabei's story, and is in search of an ending. Tabei's journey to Palm Print Mountain will be an amazing adventure of self-discovery, soul cleansing, and fateful encounters.